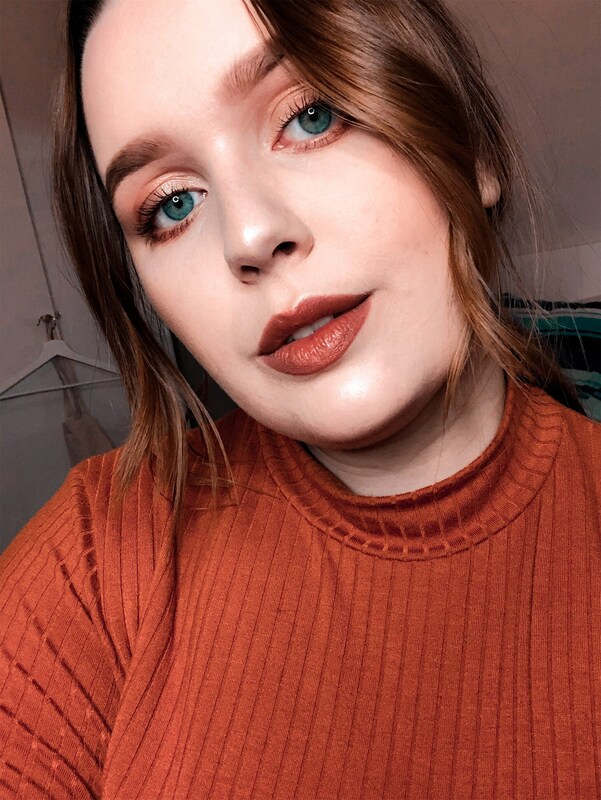 Anja, a 21 year old makeup artist, esthehician, beauty junkie, travel lover and photography enthusiast living in Oslo, Norway. Something we all should use, but often forget to use, is SPF. Theres probably a lot of people, including myself, that don't think the thought of applying sunscreen every single day regardless of wether you're wearing makeup or not. It's said that SPF is the best anti-aging cream in the world, and the higher the SPF, the more protection your skin gets. You can find SPF in sunscreens made specific for the face, and you can find a wide range of SPF in skincare and makeup products. My tip is to use a sunscreen or your daily skincare and makeup products with SPF in it, so that the skin is protected every day. This could be your everyday moisturizer or foundation. 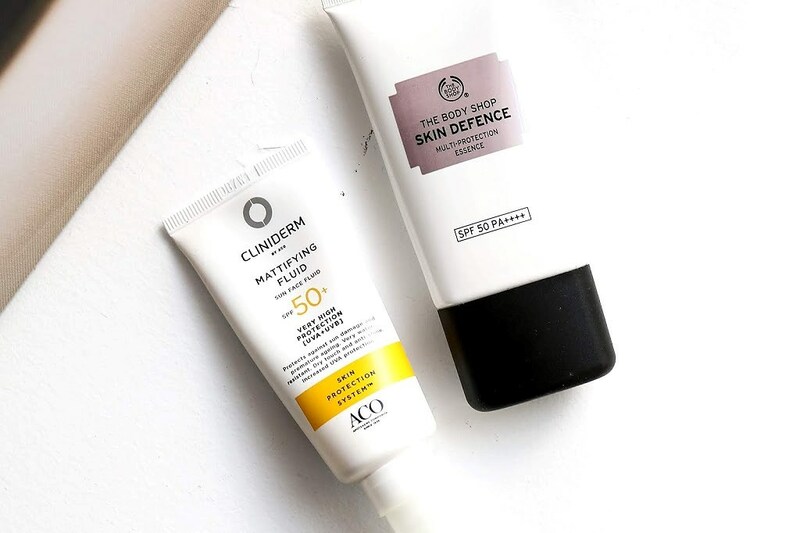 My favorites when it comes to sunscreen for the face is the Cliniderm Mattifying Sun Face Fluid SPF 50, and The Body Shop Skin Defence Multi-Protection Essence. 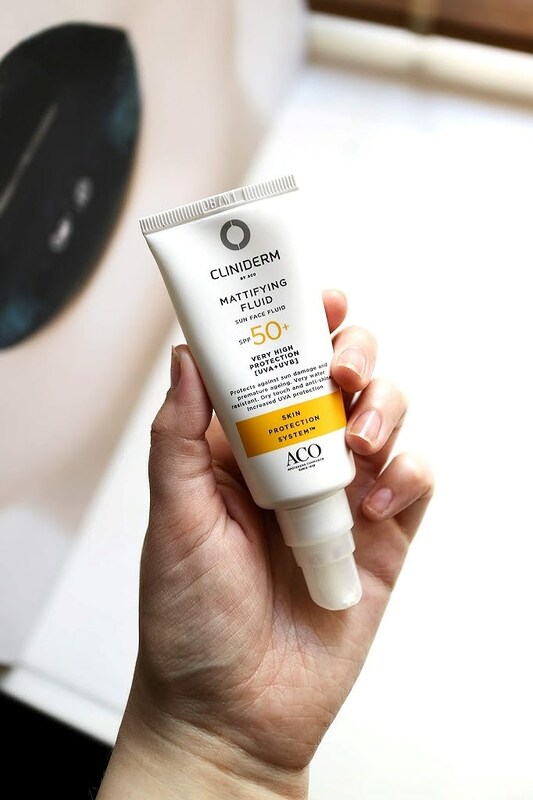 The sunscreen from Cliniderm is the newest one in my collection, and it's the one that I've been wearing non-stop for the last couple of weeks. Both of these sunscreens fits perfect under makeup and have max protection of SPF 50. The biggest difference between these sunscreens is that the one from Cliniderm has a pump, mattyfies the skin, and has an active ingredient in it to prevent acne. Other than that, they're pretty similar! Both sunscreens comes with 40ML of product, has UVA + UVB protection, and protects the skin against environmental skin aggressors. I totally recommend both of these products, but unfortunately, Cliniderm is a brand that you can only get in Norway. Unless no pump is a deal breaker for you, I would recommend you to try out The Body Shop one!